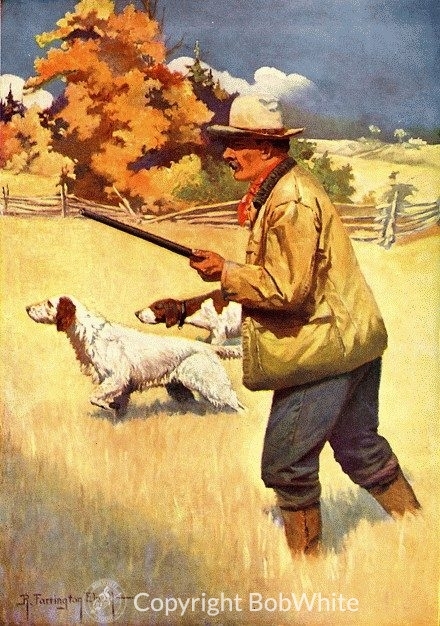 Printed by National Sportsman Magazine, Boston, Massachusetts. Circa 1920. Small tear in white border, watermarks on the back of print do not show through to the image.